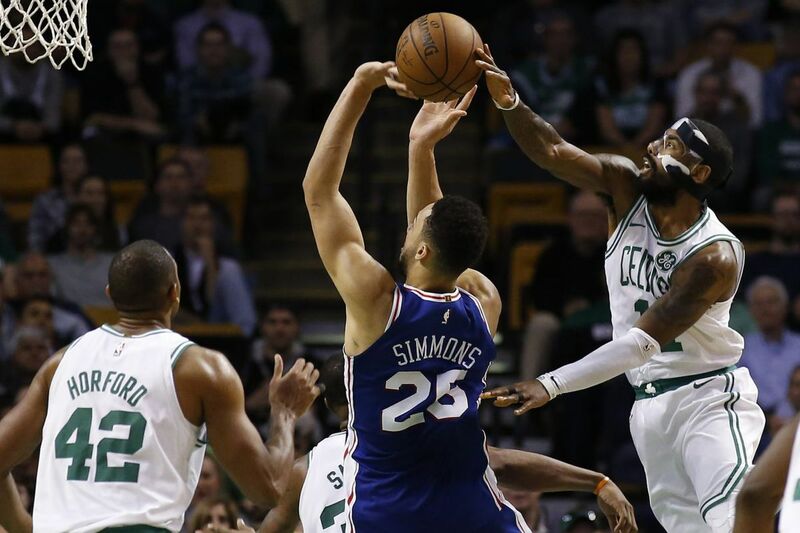 Point guard Ben Simmons (25) and the Sixers look to get a rare win over the Celtics on Wednesday at the Wells Fargo Center. CHARLOTTE — In the latest Locked on Sixers podcast, Keith Pompey explains how, growing up in Philly, he and his friends were programmed to hate everything about Boston. Part of that was because of the 76ers’ rivalry with the Celtics. He adds that a loss to Boston Wednesday night at Wells Fargo Center would erase the joy that came from defeating the Milwaukee Bucks, the NBA’s best team, on Sunday. And Pompey dissects Tuesday night’s 118-114 victory over the Charlotte Hornets at the Spectrum Center.